An Irish blend that is comprised of 20% malt and 80% grain. The spirit originally from the Cooley Distillery which has been aged in ex-bourbon barrels. 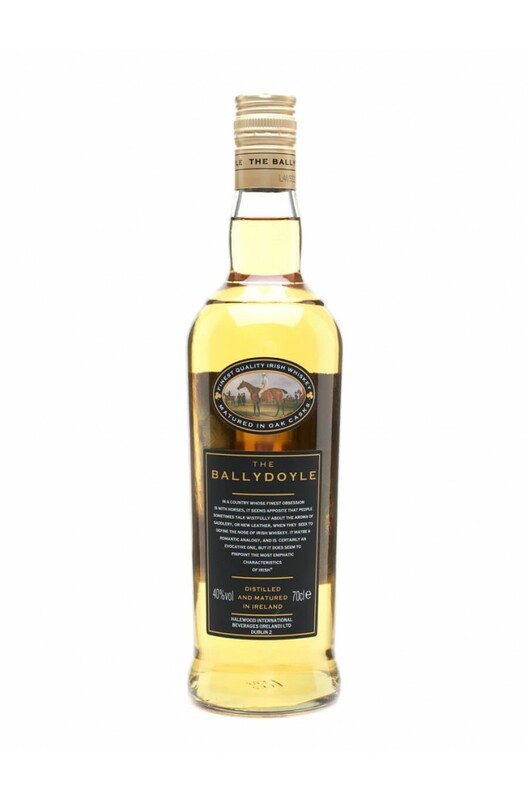 A whiskey that pays homage to horses, and is named after the Ballydoyle Racing Stable in Co. Tipperary.